No one knows when or where this song was written, but it became popular in the 1930s and 1940s in the South of the United States among African Americans, and spread from there. This song has three stanzas and a refrain. It acknowledges the frailty of human life and willpower, and asks for Jesus's companionship throughout our daily life. The tune's origins, like those of the text are anonymous. CLOSER WALK is named for the text with which it has always been paired. The chromatic scale of the first phrase of the melody and the tune's association with concert singers are factors against use for congregational singing. However, the repetition within the song could help overcome this, since the same melody is used for the stanzas and the refrain. 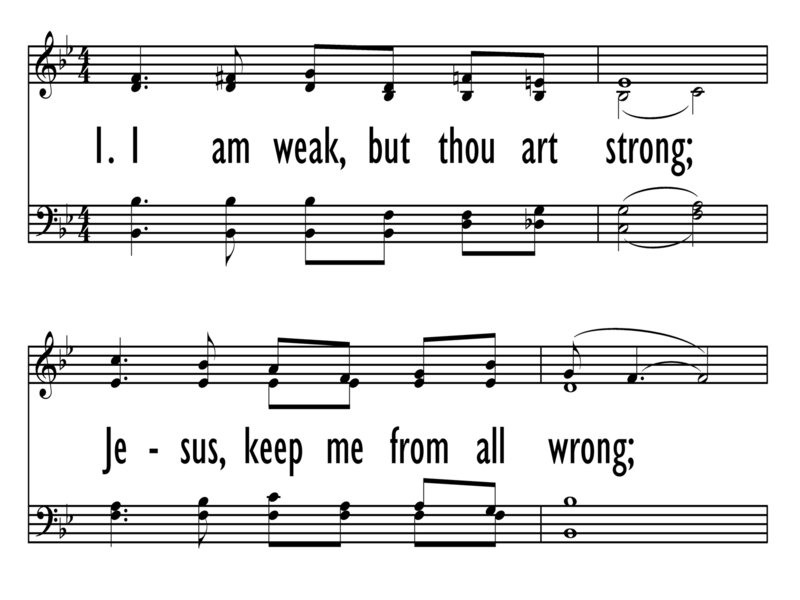 This song is often performed in concert rather than sung by congregations in worship, but it may have congregational origins (Paul Westermeyer, Hymnal Companion to Evangelical Lutheran Worship, p. 553). It is popular among choral arrangers, who explore the range of moods this tune can accommodate with varying tempos. For example, “A Closer Walk with Thee,” which is a medley of “Just a Closer Walk with Thee” and “Trust and Obey,” has a bluesy accompaniment at a quick tempo. 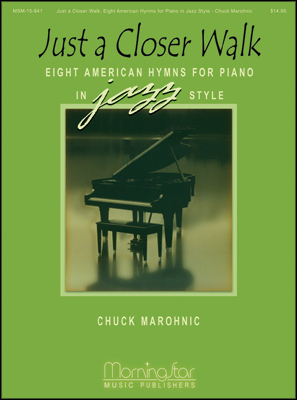 “Just a Closer Walk with Thee” is a slow, soulful setting for choir and piano, and optional instruments and rhythm. A simpler version of “Just a Closer Walk” has a little swing and a short instrumental motif during the long notes of the melody.